The work and untimely passing of a University of Oregon graduate captured the attention of the New York Times on Feb. 10, after Kavous Seyed Emami died in a prison in Tehran, Iran. The story is available on the New York Times website. Emami earned his master’s in sociology in 1988 and his doctorate in 1991, both at the UO. The sociology department will host a memorial for Emami at 2 p.m. Saturday, Feb. 24, in Gerlinger Lounge. 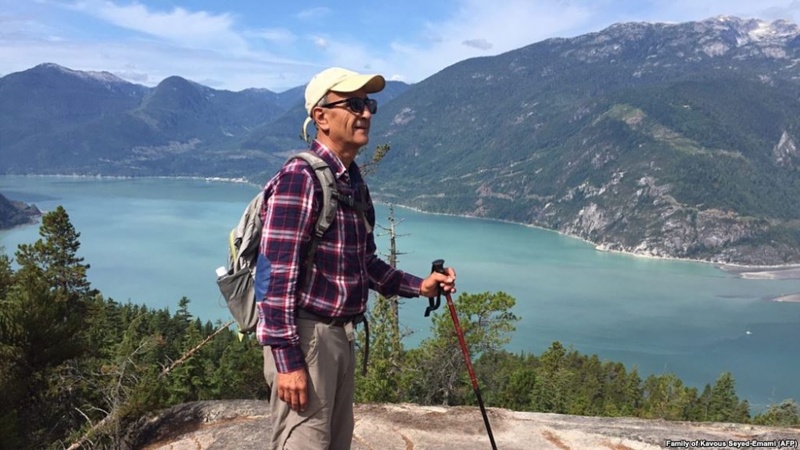 After his time in Eugene, the Iranian-Canadian went on to a career in higher education, teaching sociology at Iran’s Imam Sadegh University, where the Times reports he felt it was his duty to teach opposing viewpoints to the students, many of whom were hard-line supporters of the Iranian government. Emami went on to be one of the founders of the Persian Wildlife Heritage Foundation, Iran’s most prominent nongovernmental organization focused on the environment. He was arrested Jan. 24, and, according to his family, was detained by intelligence agents along with several other environmental activists. Iranian prison authorities have claimed Emami committed suicide, but his family is reportedly seeking an independent autopsy, questioning the reported cause of his death, as well as the fate of others who have been arrested while protesting the Iranian government.